Listed here are prices for up to 3 boxes of 304 Grade Stainless Steel Fasteners. If you are in the market for more than 3 boxes, or are purchasing your fasteners as part of your cedar project order, please give Direct Cedar Supplies a call at 1-877-850-1767 to take advantage of bulk order pricing. 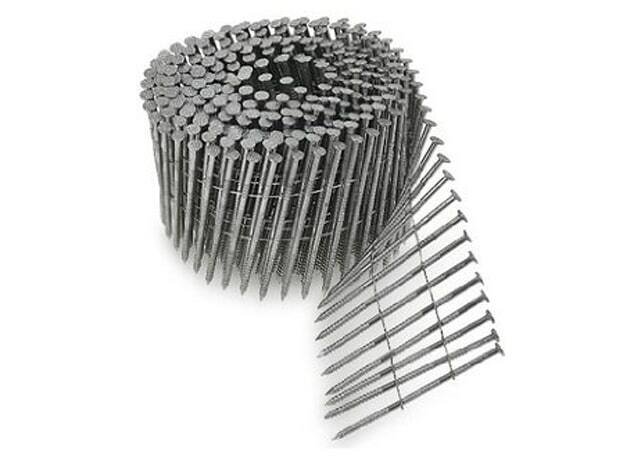 We also carry a full lineup of 316 Grade Stainless Steel & Hot Dipped Galvanized Siding and Roofing Fasteners. Like everything else we do here at Direct Cedar Supplies, we ship DIRECT from the manufacturer right to your door, passing on the savings usually realized by wholesalers, to you the final user!! Cal Direct Cedar Supplies today and SAVE!!! 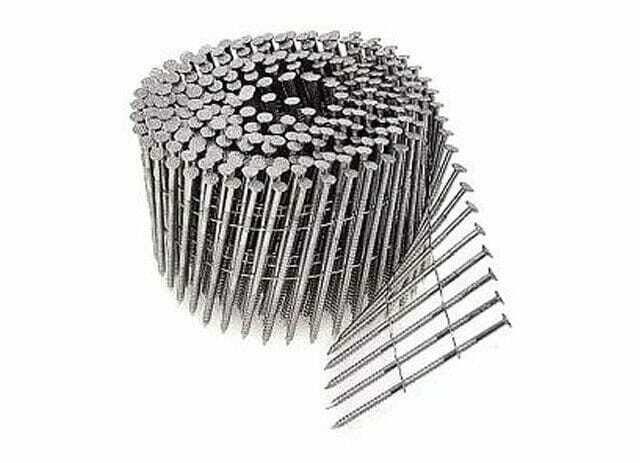 Direct Cedar Supplies is proud to add to our online lineup a full list of Stainless Steel Fasteners for your cedar shake & shingle projects. 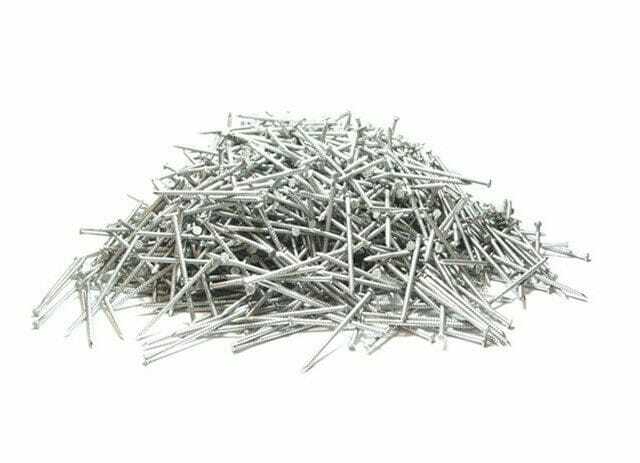 Whether you are looking for collated (coil) nails, bulk (hand drive) nails, or N Series Staples, we have what you are looking for. Listed on this page are the most popular choices for your siding and roofing projects. Pricing for all you see here includes shipping to your door, anywhere in the Lower 48! Stainless Steel Fasteners provide the most resilient and long lasting install for your siding or roofing project. They react less than any other fastener with the natural oils that cedar shakes and shingles contain. For certain projects, such as installing shakes & shingles with Fire Retardant applied or if you are installing your cedar within 5 miles of salt water, Stainless Steel is a must if you don’t want premature corrosion to shorten the life of your cedar install.